Nintendo DSi XL: 93% Worth It? The original Nintendo DSi was incredibly successful and expanded on portable gaming technology. It developed on what made the earlier DS series popular and took it to a whole new level. But, has Nintendo gone too far this time? Within a year, a brand new Nintendo product has been released that adds nothing to the original DSi except being bigger, including a larger price tag. How can new owners of the DSi, or those who still haven’t upgraded from the older DS or DS Lite, decide if such a costly upgrade is worth it? Also, since Nintendo is consistently releasing handhelds at faster rates, how long is long enough to wait for the next “big” thing? 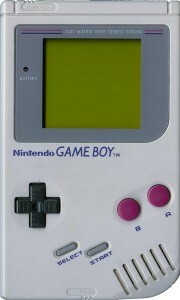 Remember the Game Boy Pocket? How many of you actually bought the Game Boy Advance SP? Lets not forget how many people completely ignored the Game Boy Micro. Since announcing the original Game & Watch system in 1980, Nintendo has been constantly pushing handheld consoles into the market, some of which were revolutionary for the gaming universe. It was unbelievable being able to control your favorite Italian mushroom-addict in the palm of your hand. The Game Boy Color and later the Game Boy Advance were hands-down the highest points of the handheld gaming timeline. Iconic characters like Sonic the Hedgehog, Mario Brothers, and new Pokemon all kept Nintendo’s portable systems in motion. However, Nintendo started to lose control when releasing redesign after redesign; that is, until the birth of the most successful handheld to date at over 125 million units sold: the Nintendo DS. The original Nintendo DS hit North American shelves in 2004. Its dual-screen design was based on the advancements of the original Game & Watch system, which was Nintendo’s first double-body design. Pressured by the capabilities of Sony’s PSP, Nintendo created a unique, fun-loving handheld console that had it all– PictoChat, was backwards compatible, and even supported online gameplay. Soon after, Nintendo joined the flashy next-generation of gaming consoles entering the scene. This led to the development of an upgraded, thinner Nintendo DS Lite in 2006. For some DS owners, brighter screens and longer battery life was enough to level up to the Lite. And for those non-owners, the DS Lite was the perfect reason to jump onto the Nintendo band-wagon. Life was good; however, unbeknownst to wallets everywhere, something huge was coming to the handheld market. In 2009, the Nintendo DSi redefined the capabilities of the handheld console. Though the PSP has more wireless features, the DSi software also featured online capabilities. Similar to WiiWare on the Wii, the DSi has DSiWare which provides a wide range of downloadable content such as games, applications, etc. The device was also enhanced with a better microphone, two 0.3 megapixels cameras, a SD memory slot, and 0.25” larger screens. 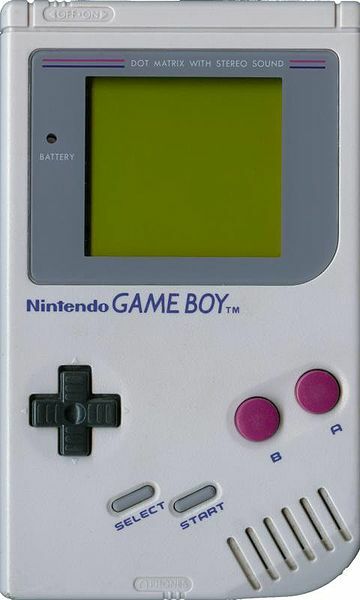 For many gamers, this portable device opened the doors for quality portable gaming. It was more than just for playing videogames: it was portable entertainment fueled by Nintendo’s mass popularity. Now, within a year of the DSi hitting shelves, the DSi XL has been released. 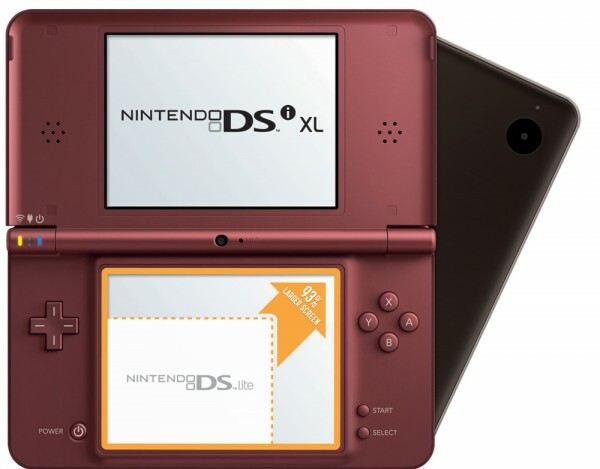 The DSi XL is exactly what it sounds like; it is the exact same as the DSi, just “XL,” or extra-large. 93% larger, to be exact. Lets get down to it. What is this upgrade going to cost? A whopping $190. That’s right, the newest Nintendo device is going to be the priciest yet. The DSi now costs around $160, and even less when shopping around. Lucky for us this isn’t quite a 93% increase in price… But still, is the price too much to ask of consumers? This is something that current DSi owners should take into even more consideration. But wait, what else is new in the DSi XL besides a new price tag? Nothing, absolutely nothing. There is still a slot for DS and DSi titles. There is still an SD card slot. There are still two 0.3 megapixel cameras. The advertised battery life barely increases by two hours. As mentioned, the DSi XL is literally just a larger version of the DSi. Its even more frustrating that Nintendo has announced that buyers with have to re-purchase the DSiWare, as there is no way to claim previously owned titles on the DSi. Now its time for the big decision of whether the DSi XL is worth the upgrade. The main points to think about when considering the DSi XL are as follows. Upgrading from a DS or DS Lite would be a significant improvement. If you enjoy your DS or DS Lite, I would strongly suggest getting either the DSi or DSi XL because of the quality difference. The new hardware, DSiWare, and DSi-exclusive titles adds to the value you’re getting from the upgrade. The only downgrade would have to be the loss of a GBA port. If you are willing to upgrade and don’t mind spending the extra $30, then the DSi XL would definitely be the better purchase of the two. With all that said, if you have the DSi already, then the DSi XL just isn’t worth it. The DSi XL costs the most and the DSi is much cheaper right now. To own the DSi means one already has all the technology the DSi XL comes with. Yes, it is larger, but a larger handheld is ultimately still just a handheld. And if you hold it 93% further away you don’t even notice the size difference. If you are a true fanboy or fangirl (yes they do exist), then there is no getting between you and the newest Nintendo product. Whatever you do, just don’t get me started on the 3DS.